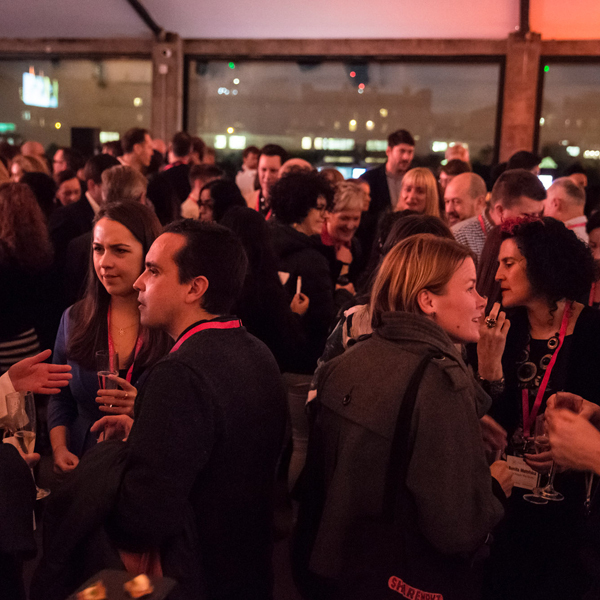 Awards: Furthermore wins Tech for Good award for Go Jauntly, our walking app. We are completely over the moon to have won the Cities Impact Award by Digital Agenda for Go Jauntly. Sponsored by Here East this award was for digital initiatives enhancing urban places and spaces, making them better for life, work and play. We’ve very pleased that the team’s hard work has been rewarded for its social impact as it’s very important aspect to Go Jauntly’s mission. Amazingly we also ended up being runners-up in the people’s choice award, so thank you to all of you wonderful people who voted! We were only 20 votes short of winning but to be honest, we couldn’t have lost to more deserving winners, TalkLife, an app helping young people manage their mental health. Another very worthy cause. 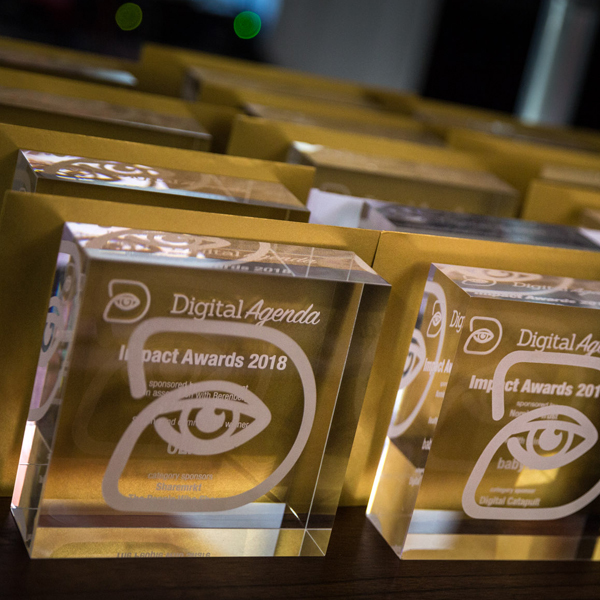 Find out more about Digital Agenda and all of the winners on the night here. And finally, thanks again for everyone who helped support our movement, created and shared walks, partnered with us, downloaded the app or helped spread our news with friends and family. We love you! All images by Jonathan Perugia at Gaia Visual, view more pictures from the event here.